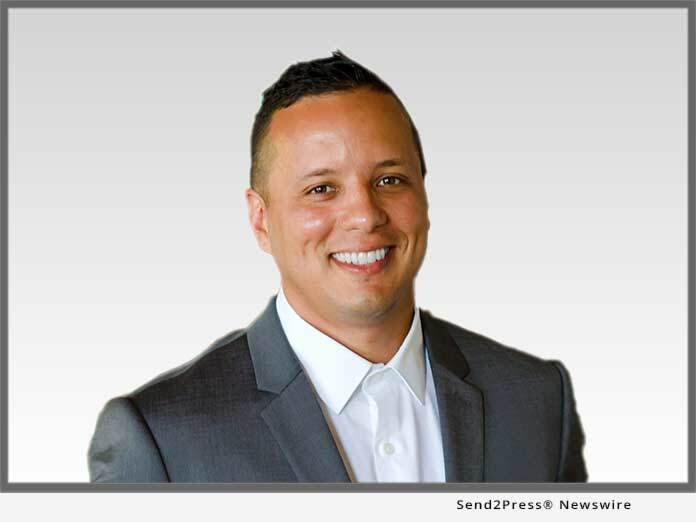 BOISE, Idaho, Mar 27, 2019 (SEND2PRESS NEWSWIRE) -- Robert Farias loves real estate, It's his passion. He enjoys seeing his clients start new chapters in their lives, whether they are buying or selling a home. And while every transaction has the client's satisfaction at the center, he also takes pleasure in donating $500 from the sale to a local veteran organization. Farias is the founder of 22-0 Real Estate at Keller Williams Realty Boise. He credits his wife and seven-year-old daughter and counselors at the Veterans Administration for getting him through the worst of times but ever-present in his thoughts were those fellow veterans and active duty service members who didn't have the support he did. And he decided to take action. 22-0 Real Estate was founded and named to represent and call attention to the estimated 22 veteran and active duty service member suicides that happen each day in this country. That translates to one every 65 minutes - a 22 percent higher rate than the general civilian population. "Suicide is preventable. Unfortunately, about 75 percent of veterans and active duty service members do not get the medical or mental health care to help them cope with the effects of their experiences and the struggles of returning to civilian life," said Farias. "This year, my goal is to raise $25,000 through buying and selling 50 clients' homes. That money will go to area non-profits that advocate for veterans at risk of suicide and homeless veterans." Farias has presented one check so far with one more check presentation already scheduled. His business is also a title sponsor of the Golf 'Fore' Vets Tournament, hosted by Wishes 4 Warriors, on March 30th and is participating at the upcoming Ride for 22 Military Veteran Suicide Awareness Rally on April 27, 2019. "Every time a client buys or sell a home, I get a lot of joy from seeing how positively it affects them. I'm especially fortunate to know that I'm lending a helping hand to those who deserve it most," added Farias. "I have a happy marriage and beautiful daughter, a new baby on the way in August, and a career I love. I would never have thought that possible in the darkest years after I left the military. I am committed to helping other veterans know there is hope and help them get help." If you are a veteran or know of one in crisis, you can call the Veterans Crisis Line for confidential support 24 hours a day, seven days a week, 365 days a year. Visit https://www.veteranscrisisline.net/ - or call 800-273-8255 *Press 1 - or Chat or Text 838255.